Turkish Airlines has launched a new animated safety video starring familiar LEGO minifigures in surprising new roles. The safety video, which is the first LEGO safety video ever made, demonstrates step-by-step safety procedures to passengers in a fun, unique style – complete with sensible airline-approved humor, celebrity cameos and an unforgettable song and dance number. In partnership with Warner Bros. and featuring the popular characters from The LEGO Movie franchise, the safety video will be shown on all flights starting on Wednesday, August 8, and will also debut online. 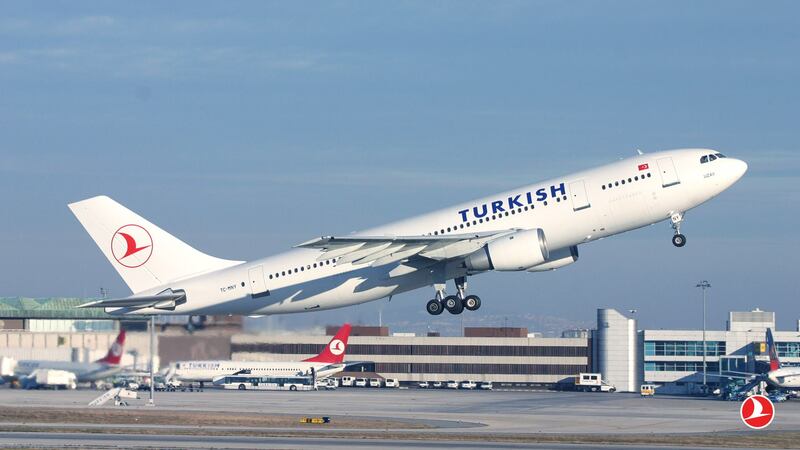 “Turkish Airlines is proud to have one of the youngest fleets in the world and strives to achieve the best in aviation safety standards,” the carrier said in an announcement. According to Turkish Airlines, whether frequent travelers or first-time flyers, the video aims to inform and entertain passengers, alongside an extensive selection of movies, TV shows, music and games available in different languages on the in-flight entertainment system. The custom-animated safety video for Turkish Airlines was created by the teams who assembled “The LEGO Movie”, “The LEGO Batman Movie”, “The LEGO NINJAGO® Movie” and the highly anticipated sequel “The LEGO Movie 2” due in cinemas beginning February 2019. The safety video will kick off the “biggest partnership with the smallest cast ever assembled”, hinting there is much more to come from the Turkish Airlines and LEGO Movie franchise alliance. 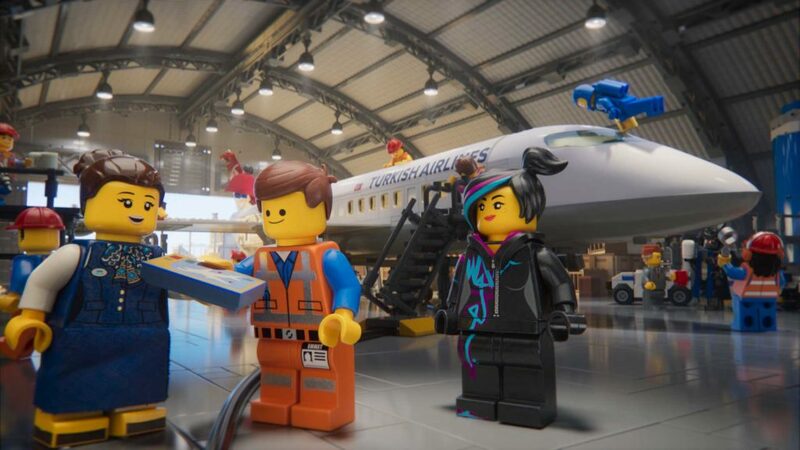 Leading up to the worldwide release of “The LEGO Movie 2”, Turkish Airlines will roll-out a global TV campaign, film themed wrapped airplanes, in-flight and in-airport activations and even a second safety video.